There are a few people who inspire me. Jammy is the inspiration behind my blogging journey. Those who know me personally know that I do musical stand up comedy. I love many Indian stand up comedians. Kenny Sebastian, Abish, Kannan Gill, Biswa, Rahul Subramaniam are some comedians I follow and adore. But above all I love this man "Praveen Kumar" because his comedy is clean. In an age where comedians think that they have to use the F word in every sentence to make people laugh, here is a man who does not use any vulgar language; but still cracks every one up with his humor. 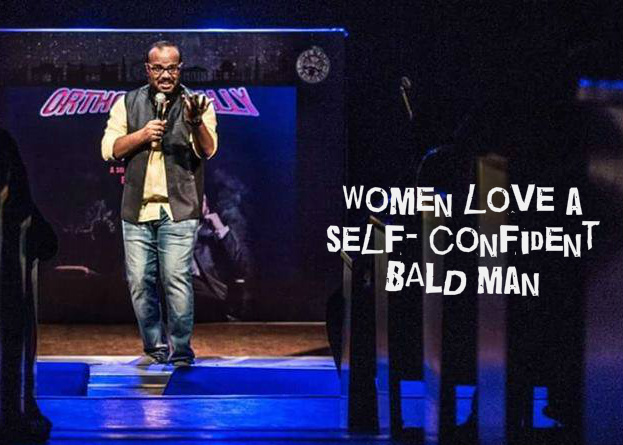 If you have not heard his stand up comedies, it is high time that you started following him. His clean humor is his USP. This is one reason why corporate companies love to have him in their shows. He even left his high paying IT job to do stand up comedy full time. He has taken the job of making people laugh as his full time job. We need more people like him.